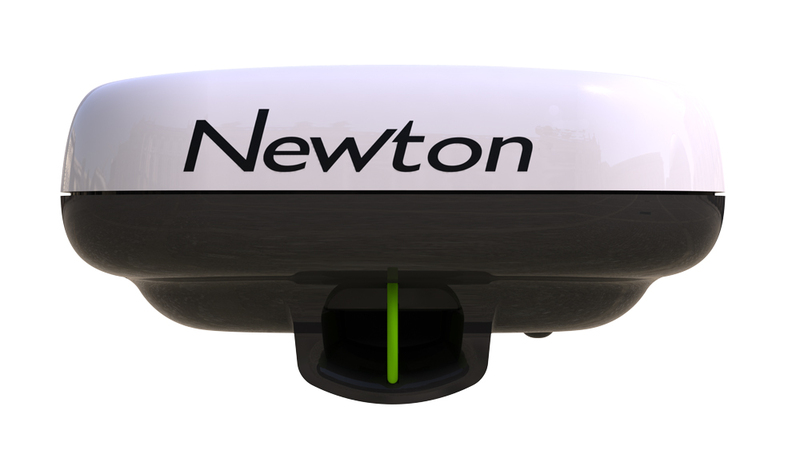 Velocomp last week announced the latest addition to their iBike Newton line, the Newton Powerstroke+. For the first time a cyclist will be able to measure their pedaling style on an outdoor bike ride. Powerstroke technology identifies wobble – and quantifies the wasted movement, wasted power, and wasted time caused by excessive wobble. 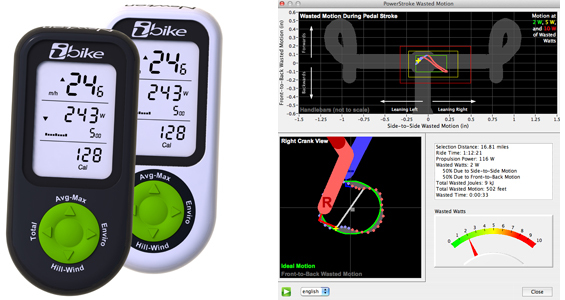 By taking advantage of the high-speed data bus design of the iBike Newton power meter, and the accelerometer and pressure sensors used in the Newton, the Isaac desktop software is able to determine how a cyclist turns the bike crank and wobble of the handlebars. The visual indicator shows if the amount of wobble is within reasonable tolerances or if it’s excessive and leads to wasted energy. This is the first time that this has been measured out on real world cycling conditions. The data will visually show where a cyclist can improve their pedaling style to gain the most efficiency in pedaling power. With the help of a bike fitter or cycling coach that is, there is “No special pill” that will improve your pedal stroke over night says John Hamann. The Powerstoke+ will retail for $699, and comes with all necessary attachments. Current iBike Newton owners can upgrade their current units to Powerstroke+ with a $199 firmware upgrade. 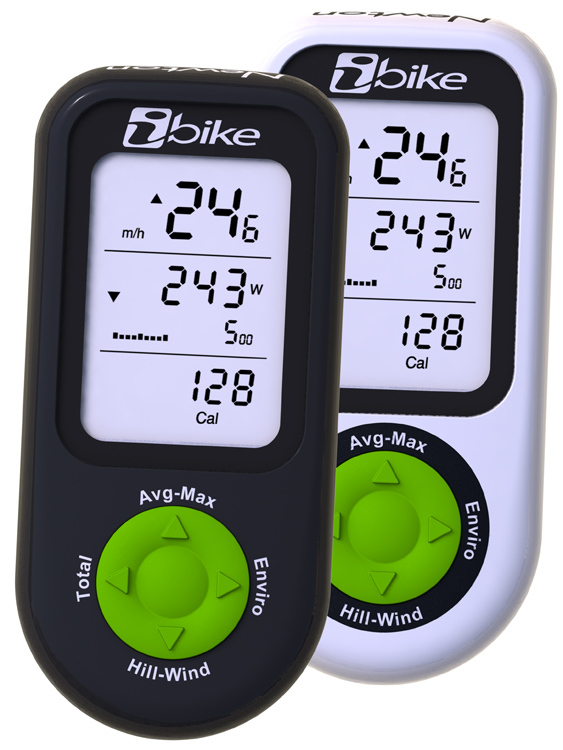 Worth noting is that the iBike is the only power meter on the market to not require a special crank, machined crank-arm, pedal, or special hub and wheels to record data.